Welcome to the Summer Treats and Reads Blog Hop! You’ll find many Wild Rose Press authors blogging about summertime. Each blog gives you a treat—a recipe, a special summer vacation spot, or a fantastic selection of books to read. In addition, enter the Wild Rose Summer Treats and Reads contest to win the grand prize of a Kindle Fire! You can read posts and enter contests from July 22—July 30. Winners will be announced and notified the following week. Many authors are offering additional prizes on their own blogs, so visit as many as you can. Hopefully, you’ll find a new author along the blog hop, too! As a special summer treat, I’m giving away a signed print copy of one of my books. Just leave a comment about the post, and I’ll choose a random winner on Monday, August 1st. Of all my treasured summer memories, staying in Portree on the Isle of Skye has remained one of my favorites. It was during my first visit to Scotland in June of 2000. We were fortunate to be there on Midsummer. I distinctly remember that the sun never fully left the sky that night, and I felt the magic of the land all around me. The breeze whispered across my skin as I looked across the water late in the evening. A sense of the past weaving its way to me in the present. Those summer memories are dear to my heart. Not only was it a fabulous family vacation, but it was the start of something wonderful. 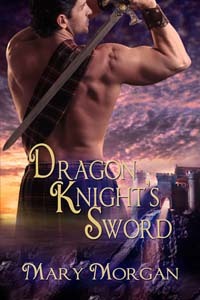 The Order of the Dragon Knights was born during my trip to Scotland. A magical summer, indeed! As a special treat, I’ve included a recipe I’ve been making for years. I like to serve this during the summer months alongside burgers, steak, or chicken. During the summer, I’ll cook them in a pan on the stove, but in the cooler months, they’re great in the oven. Preheat oven to 400 degrees. Clean mushrooms. Place them in a single layer in a baking dish and drizzle the melted butter over them. Bake until soft, about five minutes. Pour cream over mushrooms and heat, but do not boil. Sprinkle with chopped thyme and season with salt and pepper. If the weather is warm, I’ve often put them in a pan and cooked them gently. 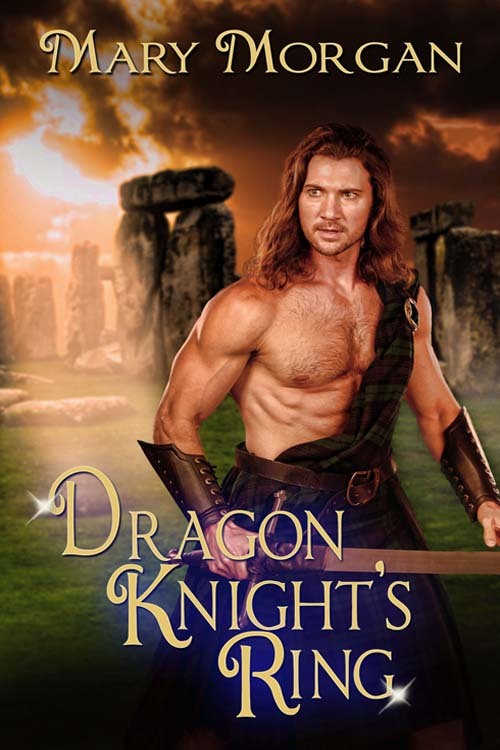 Don’t forget to hop on over to another Wild Rose Press author’s blog! The magic of that evening has stayed with me, and more powerful during the Summer Solstice. I am saving up for a trip to Scotland right this minute! I may have to paddle across in a canoe, but I will get there one day. Beautiful pictures and a wonderful recipe—-and snazzy book covers on the side! I’m keeping fingers crossed that I can return next year, Sorchia! Once your foot touches the ground in Scotland, it’s difficult to return. I look forward to reading about your adventures there one day. 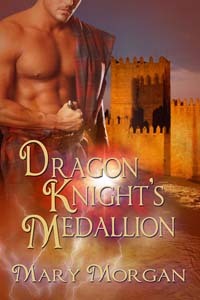 Debbie Taylor has done an outstanding job with all my covers. 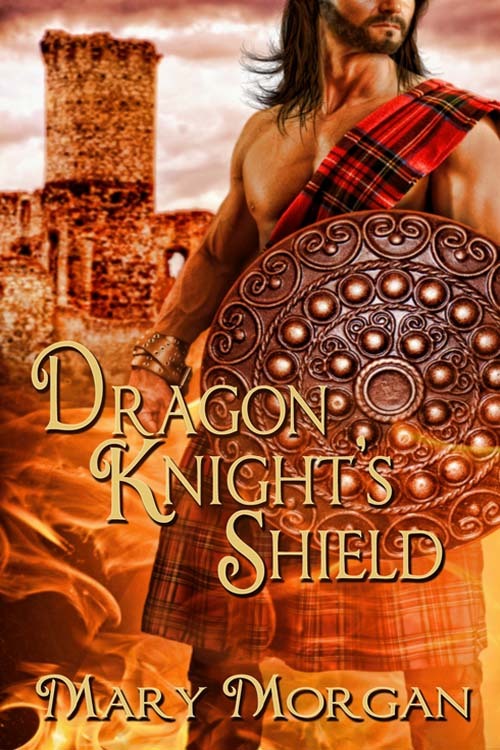 Love my Dragon Knights! I’ve never had mushrooms in cream. I’m going to try it. They’re one of my favorite foods. Thanks! They’re delicious, Judy Ann! I love mushrooms so much that I’m always incorporating them into my stories. There’s nothing like Scotland in the high summer. Thanks for sharing. M. S.
Hello Mary, what a beautiful photo ♡ Scotland sounds wonderful and thank you for the recipe. Thanks, Linda. The beauty of Scotland stole my breath the first time I saw the country. Rainbow is absolutely beautiful! Hope to go to Scotland in the near future! It was awesome, Helen! I have great pictures of each direction: north, east, south, and west. The rainbow was in the east, but my husband captured beautiful pictures in the other places, too. Sounds like you had a wonderful vacation there.I’d love to visit Scotland. Who doesn’t love beautiful Scotland! I know, I spent two weeks visiting the Highlands! You know how much I love your books Mary! Aww…Nicole, thank you with love! Wonderful post. Some day I will make it to the British Isles, until then, I’ll read your books and enjoy your FB Posts. Happy Weekend! I hope I’ve painted the picture of Scotland vividly within the pages of my stories, Tena. My fingers are still crossed! One day I hope to make it over there. When is it warm? Oh, and how warm does it get? I’m a Floridian;) I can’t wait to try the mushrooms. I already use the Irish butter, it’s the best. My daughter would probably enjoy this mushroom recipe. Thanks!!! I need to go to Scotland, it sounds beautiful. Ah, the Isle of Skye. I’ve always wanted to visit and will get there one day. 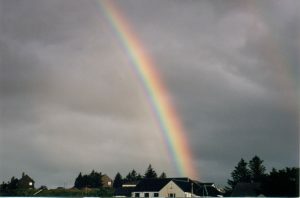 Perhaps to see the rainbows dipping into the highlands. I pray you get to visit one day, too. It’s an awesome place! Thanks for stopping by! What a beautifully poetic and magical description of Skye, Mary. I’ve only visited it once, just for the day on a trip around Scotland, and it was breathtaking, despite the fact that the Cullins, the mountains that cut across the island and which was the main reason I had wanted to visit Skye, were covered in mist. A friend of mine wrote a fantasy novel, with the Cullins as part of his fictional world, although they weren’t named as such, and I could see where he got his inspiration from. (and also, of course, where you got yours from.) Scotland is beautiful and I loved being there almost as much as my native Wales, and of course they both share the same Celtic heritage. Thanks so much Lyn! I’ve traveled through and visited Wales several times. The country has its own magical qualities, as well. The moment you enter the land, all else fades away. It’s almost as if the country was not connected to any others. My own “Celtic” blood flows through both–Scotland and Wales, too. Your holiday sounds lovely. Thanks for sharing. this sounds like a beautiful trip. The trip left a deep impression on my soul, Nan. One of those treasured memories. I have participated in a couple of hops and they can be really cool. Totally agree, Beth! 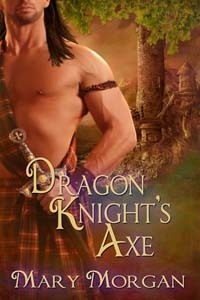 They’re so much fun and the possibility of finding a new author is a bonus. Awesome post! And thanks for the recipe – can’t wait to try it! Thanks so much, Katie! Hope you enjoy them. I love mushrooms and I’ve been searching for new ways to serve fresh foods. Can’t wait to try this out! I love your description of that summer solstice and envy you the experience. Love mushrooms in any form, Lori. Another way…cook them in butter and red wine. Bring to boil, simmer (uncovered) for 30 minutes. Season with sea salt at the end. A great side dish with steak. Great post. Scotland is on my bucket list. I hope to get there one day soon. Sounds like a magical place, especially since your series was born there! Yes, Jana–verra special and magical. The heart of my stories was actually born in the Highlands of Scotland. ohhh, those mushrooms sound soooo delicious. I have to try them! I’m part Scottish, according to my mom, and I’d love to visit sometime. Great post. Oh, you must go some day, Casi. Once there, you’ll never want to return. I love it when a trip can also inspire some writing! Great post, Mary! Your vacation AND your recipe sound wonderful! !